Workplatform offer planned maintenance agreements to keep your access platforms regularly maintained to high reliability and safety standards and to conform to both LOLER (The Lifting Operation Lifting Equipment Regulation 1998) and PUWER (Provision and Use Of Work Equipment Regulation) regulatory standards. 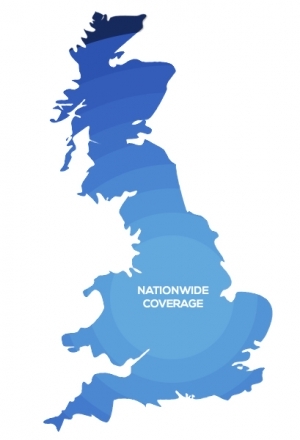 Our highly trained team of mobile engineers enables us to offer national coverage on each access platform that we sell. The engineers service vans hold extensive stocks of the most commonly needed parts and have access to overnight parts replenishment to minimise platform downtime. A planned maintenance agreement can be tailored to your specific needs and is dependent on site conditions and application but usually involves two LOLER inspections (one every six months) and also a service on each visit. All of our used machines are supplied with a 6 month parts and labour warranty excluding hoses, o-rings and seals. If you would like to talk about taking out an extended warranty, please call 01332 856359 for more information. New Genie Scissors and Booms are supplied with the standard 2 year warranty, Aluminium products like the AWP and Material Lift range are supplied with a 1 year warranty. All of these warranties can be extended by either an additional 1 year or 2 years, please call 01332 856359 for more information. Does your machine need servicing?